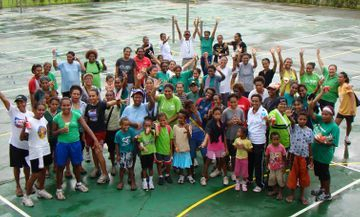 Lae is Papua New Guinea's second biggest city and did have the second biggest netball competition, however the association executive has been plagued over the last several years with political and personality issues that has caused the competition to stagnate, become dysfunctional and not be concerned with serving its constituents, the netball public of Lae. 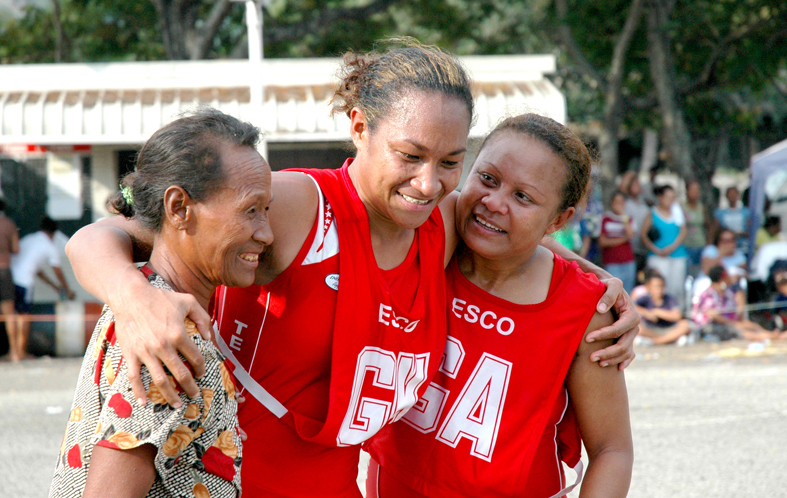 The only netball being played is under the Sports Commission's Corporate Sports Competition, organised and administered by the Commission's Lae Office. 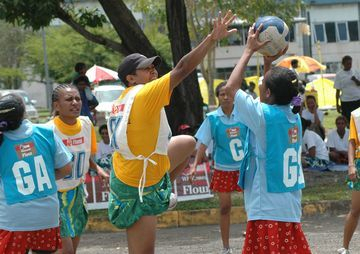 A competition of sorts is run for schools and juniors by friends of netball rather than formally under a club structure as required by the PNG Netball Federation. 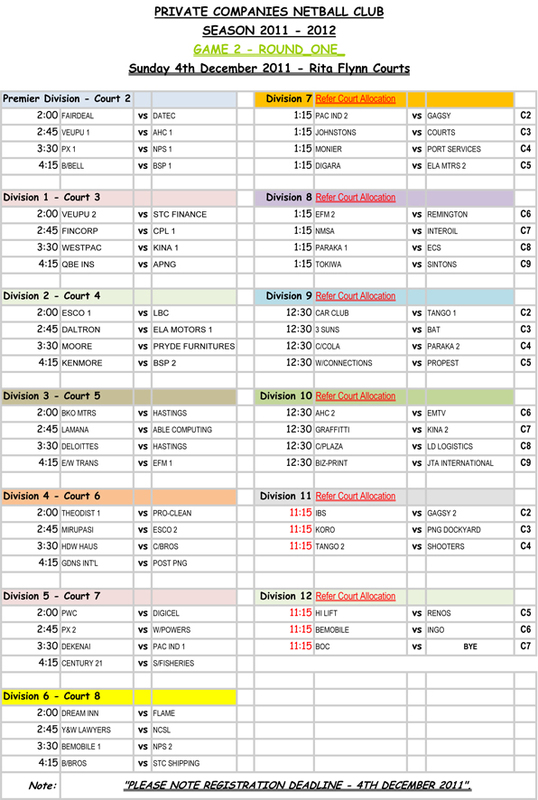 Normally the association draws netballers from both immediate local groups and teams from within the city and has adequate facilities at the Sir Ignatius Kilage and other venues at which to play. Villages such as Butibam have quite a renowned netballing history and many have featured prominently in netball and basketball folklore.